Imagine this; you and your loved ones on a private boat charter, sailing through the turquoise Caribbean seas with the sunshine on your back, the splash of the salt water on your face and an ice cold beer in your hand. You don’t have to imagine it; it’s a (dream-like) reality! Explore the crystal clear waters of the British Virgin Islands encompassing over 60 lush islands on your own private boat charter during your stay at Scrub Island Resort, Spa & Marina with Dive BVI. Enjoy the journey without the hassle, as Caribbean cruising is a breeze with Dive BVI. Their team will take care of everything (seriously, everything), and all you have to do is show up. Adventure awaits only a few moments away from the comfort of your luxurious villa with Dive BVI conveniently located right in Scrub Island’s Marina Village. Their four boat fleet offers charters with multiple seating options ranging from 4 divers up to 30 friends. You can customize your own schedule for your half or full day excursion. Scuba diving and snorkeling is tailored to your needs and the experience level and properly fitting dive and snorkel gear is provided. The best part? Beer is included, as well as soft drinks, water and snacks! 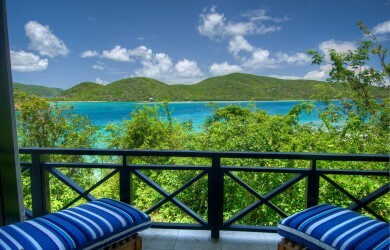 Don’t even worry about packing towels, as Dive BVI takes care of that too! The cost of fuel, national park fees and cruising permits are all included in the cost as well. 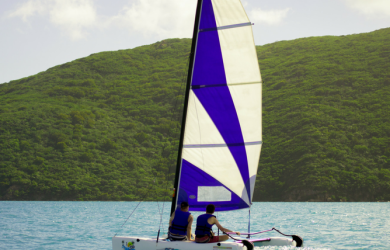 The British Virgin Islands are home to the finest sailing in the world. Discover the colorful reefs in the shallows surrounding the islands. Spend the day snorkeling the surface with views of sea turtles and tropical fish or dive through famous shipwrecks, coves and corals. Hop from island to island. Dive BVI offers trips to Peter Island, Soggy Dollar Bar, Salt Island and a myriad of tropical spots tucked into the British Virgin Islands. Looking for more than a snack? Your captain and crew know the best restaurants the BVI has to offer. 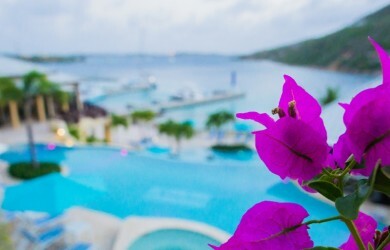 Headed to Scrub Island Resort, Spa & Marina for a private island vacation? 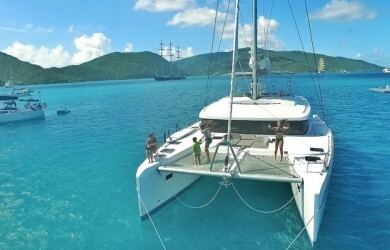 We suggest you book your private boat charter with Dive BVI ahead of time. Click here to reserve your adventure or call Dive BVI at 284-340-0829! Or, if you are already relaxing in paradise at Scrub Island, contact your concierge today!